Cabo San Lucas, Mexico is strategically located at the southernmost tip of the Baja California Peninsula. Visitors can enjoy a variety of land and sea activities while immersed in an exquisite blend of desert, sea, and mountainous scenery. 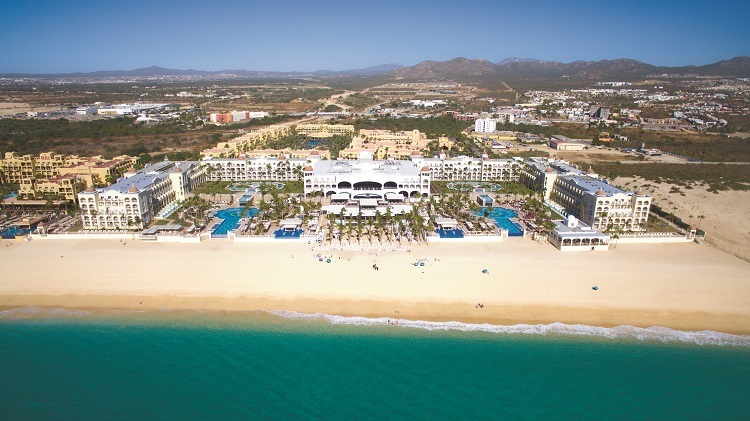 Riu Palace Cabo San Lucas overlooks a beautiful white-sand beach offering memorable vacation experiences. You’re served with all inclusive, 24-hour services featuring a wide array of culinary options, fully-equipped facilities, and free Wi-Fi. Stay active by joining the RiuFit program while away, or relax in one of the hydro massage bathtubs at the Renova Spa! 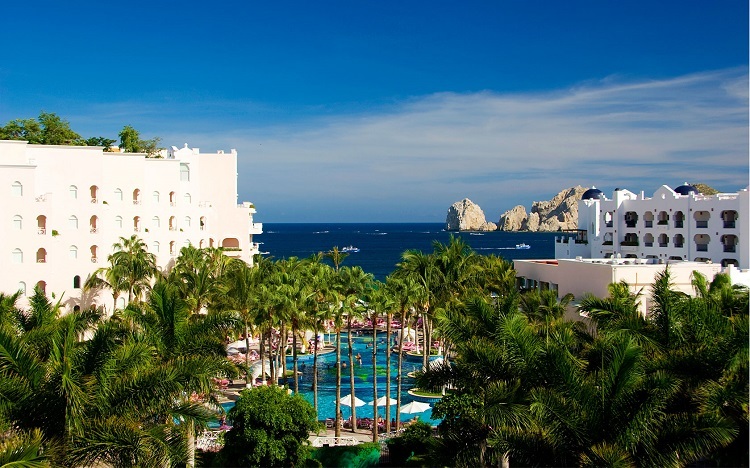 Book and SAVE on your vacation: Riu Palace Cabo San Lucas packages are available now at All Inclusive Outlet. Breathless Cabo San Lucas Resort & Spa provides Unlimited-Luxury ® to experience the perfect beach getaway! This adults-only resort is located on Medano Beach, the safest swimmable beach in the region. Wake up to bright blue waters and beautiful scenery from one of their luxurious, spacious suites. They also offer themed parties, live nightly entertainment, 24-hour room service, and unlimited top-shelf spirits. You’ll be vacationing like an A-list celebrity! Book and SAVE on your vacation: Breathless Cabo San Lucas Resort Spa packages are available now at All Inclusive Outlet. 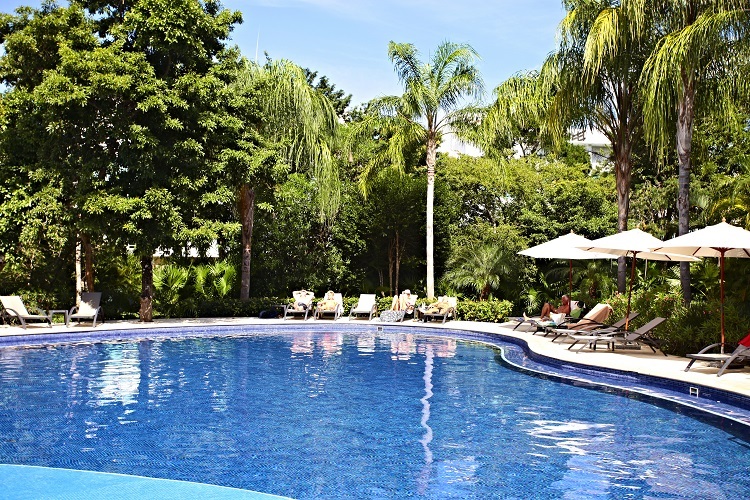 If you’re looking for a peaceful, quiet vacation while enjoying the cultural ambiance of Mexico, this is the place to be! 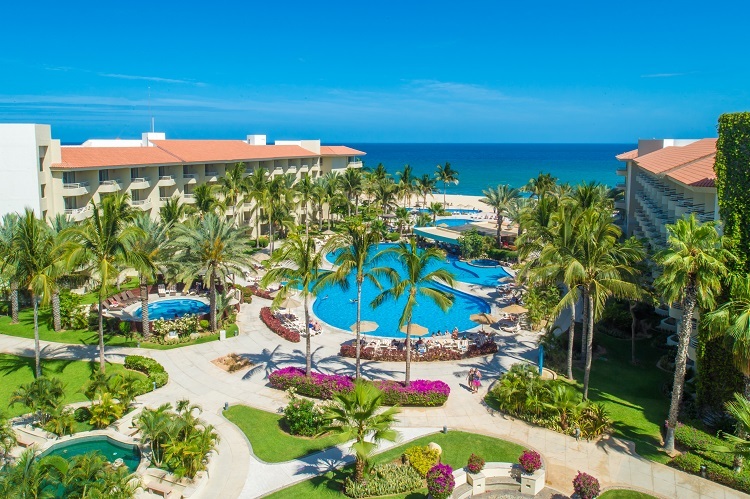 Barcelo Gran Faro Los Cabos is strategically located in a privileged setting along the Sea of Cortez. All rooms include first-class accommodations and private balconies with breathtaking ocean views. Enhance your experience by indulging in one of the resorts five restaurants to enjoy delicious international cuisine, ranging from authentic Mexican dishes to an exquisite sushi bar! 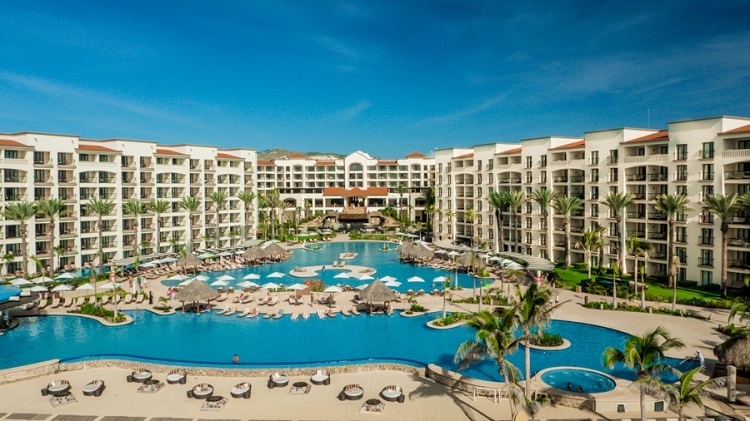 Book and SAVE on your vacation: Barcelo Gran Faro Los Cabos packages are available now at All Inclusive Outlet. Sandos Finisterra Los Cabos offers some of the best views you’ll find in all of Cabos San Lucas! The all inclusive resort sits on a hill overlooking the beautiful marina and Pacific Ocean. Their endless activities include pool and beach volleyball, whale watching, Pilates, musical trivia, and more. There’s even a cupcake café for those looking to satisfy their sweet tooth (which, who isn’t on vacation?)! 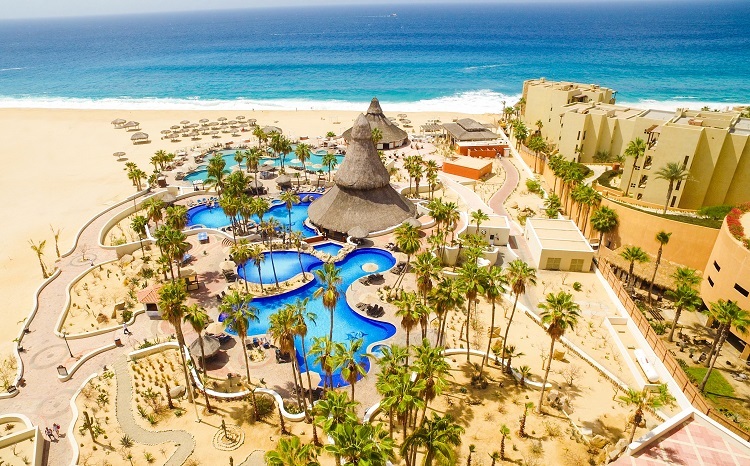 Book and SAVE on your vacation: Sandos Finisterra Los Cabos packages are available now at All Inclusive Outlet. 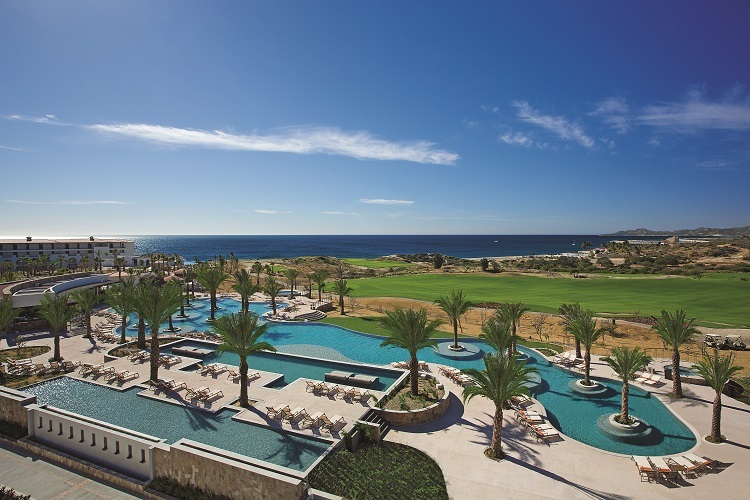 Hyatt Ziva Los Cabos is located on the southern tip of the Baja California Peninsula. 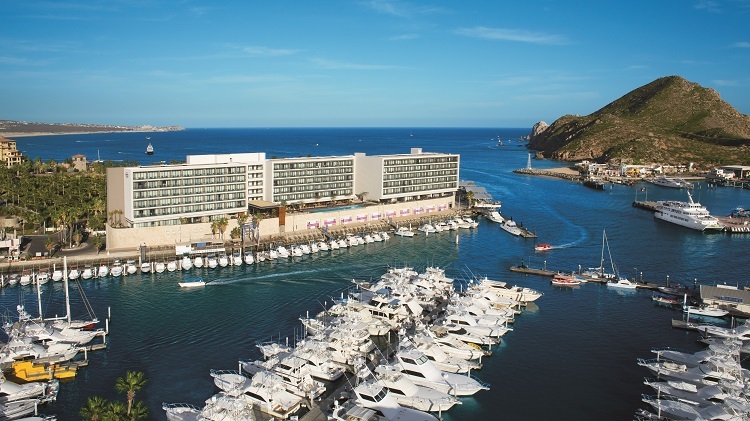 Visitors of all ages will be welcomed with astounding views of the Sea of Cortez and luxurious accommodations. Relax and rejuvenate at Zen Spa after an exciting day of water aerobics, beach volleyball, and dance classes! The resort also serves high-quality, delicious cuisine that takes you on a wonderful culinary journey. Book and SAVE on your vacation: Hyatt Ziva Los Cabos packages are available now at All Inclusive Outlet. Get ready for an unforgettable experience at this luxurious, adults-only resort! Located along the Pacific coast, Secrets Puerto Los Cabos Golf & Spa Resort offers guests a wide range of vacation activities from cooking lessons, wine tastings, and theme nights to archery tournaments, golf, and big screen movies on the beach. Plus, you can enjoy unlimited beverages and gourmet a la carte dining. 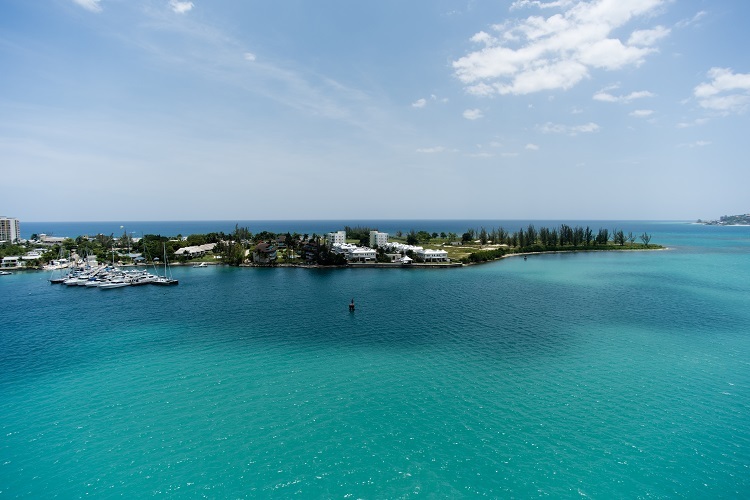 Trust us, you’ll never want to leave! Book and SAVE on your vacation: Secrets Puerto Los Cabos Golf & Spa Resort packages are available now at All Inclusive Outlet. 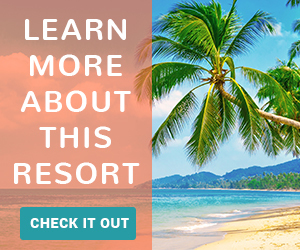 This beachfront resort is ready to give you the ultimate all inclusive beach vacation! 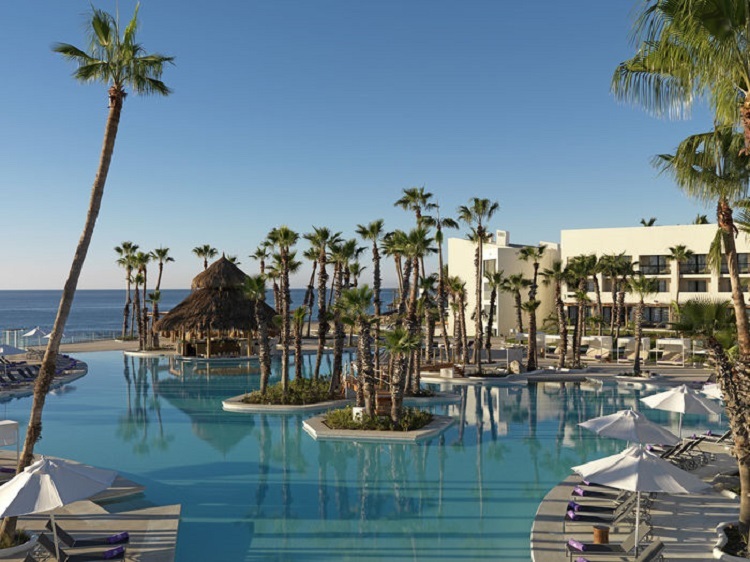 Recently-renovated, Paradisus Los Cabos sits on a large swimmable beach and offers oversized rooms and suites to provide endless luxury during your stay. You’ll find seven restaurants and seven bars throughout the resort, along with four pools and a fully-equipped, high-end gym. 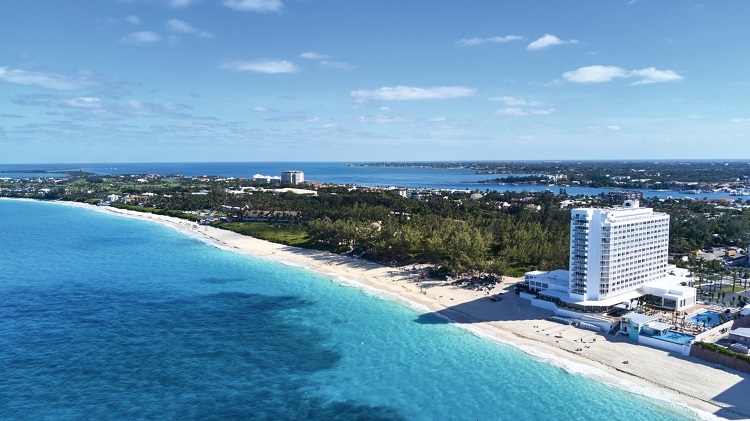 Additionally, the resort is ready to cater to different visitors’ needs with a large Convention Center, Family Concierge program, and an adults-only VIP service worth coming back for again and again. Book and SAVE on your vacation: Paradisus Los Cabos packages are available now at All Inclusive Outlet. This Mediterranean-style resort is located on Medano Beach, so guests can enjoy warm, swimmable waters and soft sand. As soon as you enter, you’ll be in awe of the Greco-Roman theme and beautiful Flemish tapestries that adorn the lobby. All suites come with a balcony or patio, a fully-equipped kitchenette, and stylish furniture. Unwind in the resort’s full-service spa, make your taste buds dance in one of their six restaurants and bars, and take a refreshing swim in the free-form pool! Book and SAVE on your vacation: Pueblo Bonito Rose Resort & Spa packages are available now at All Inclusive Outlet. Are you yearning for a beach vacation to Mexico? Visit All Inclusive Outlet now and let us help you create the trip of a lifetime!